Finding sustainable solutions for orphan care, health and education. 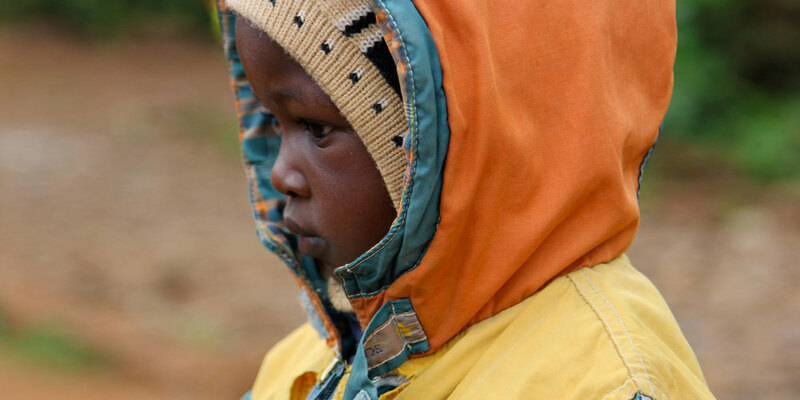 Body of Christ Children's Centre (BOC) in Limuru, Kenya provides schooling, food and shelter for orphans and vulnerable children, including those living with HIV/AIDS. 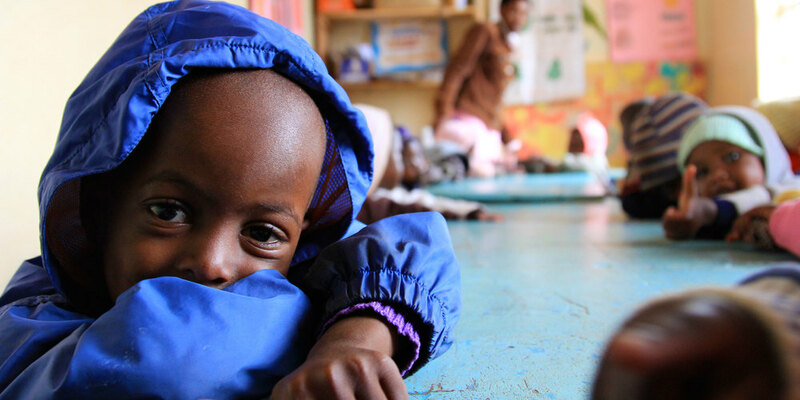 We invite you to explore, meet the children, and find out how you can help support our exciting and life-changing work.